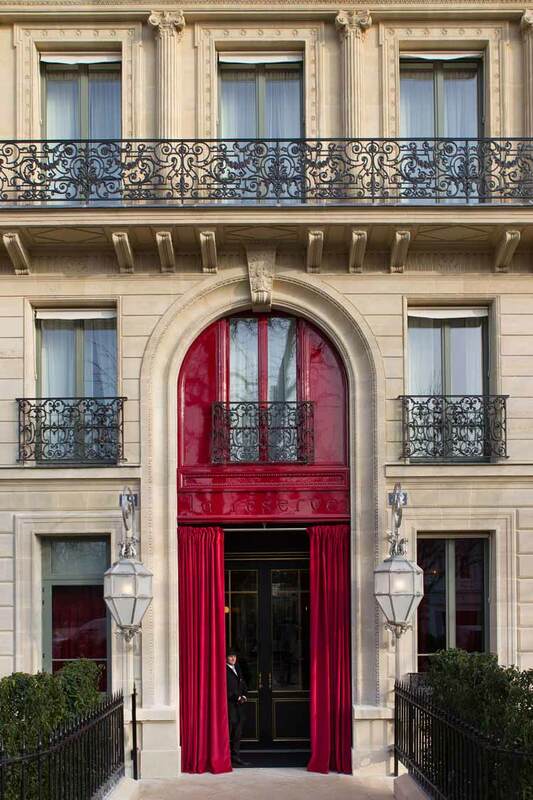 La Reserve is Paris’ most expensive hotel. Previously Pierre Cardin’s private residence this hotel set in a Haussman mansion originally built for the Duc de Morny, Napoleon III’s half brother, this is Paris’ ultimate address. Five Star PR has recently commenced work with La Reserve in Australia. Our brief is media releases and famils. Would you like to see some of our work? Here is an example of one of our media releases. We decided to write the heading in French – very French and attention grabbing. During Paris Fashion Week, rooms can be very hard to come by as there is now a world of canine couture. Dogs can be found in cashmere sweaters, designer sunglasses and collars lined with precious stones. Designer pet outfitter ‘Mungo and Maud’ offered a pop up to salvage any embarrassing faux pas such as having your dog turn up in a fringe blanket coat when everyone else is in optical prints. And if you wish to go just that extra OTT, Paris is also home to pup parfumes and specially tailored food for dietary requirements. La Reserve is perfect for these purebreds as it just around the corner from the boutique-lined rue du Faubourg St-Honoré. Perfect for scooby selfies, the Haussmann-style property evokes a bygone era, with Belle Époque-style interiors — rich red and purple velvets, damasks, brocades and silks — that ooze opulence. 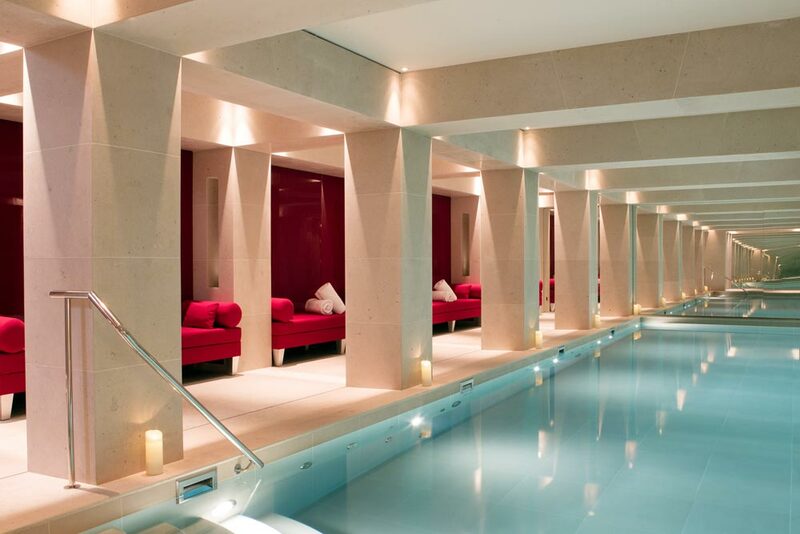 The small spa uses the Swiss brand Nescens for treatments and there’s also a rare (for Paris) 52-foot heated indoor pool.